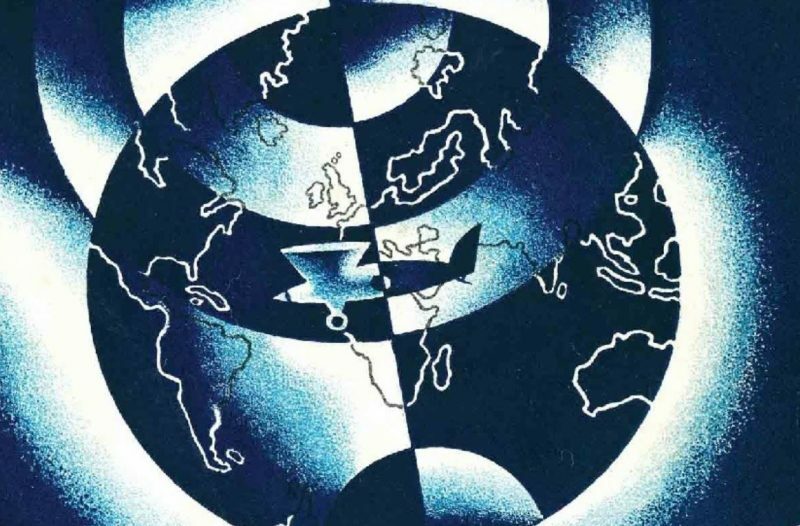 The multi-polarisation of the planet is currently going through a bipolarisation phase, something we anticipated in 2009, if Europe could not reposition itself intelligently, taking clear account of the great global geopolitical reconfiguration. Having dealt with the Middle East (without success, so far, since Iran has not yet yielded – but it’s only in November that the sanctions will be applied), Donald Trump’s United States began to make a serious effort to rebuild the transatlantic relationship it needs to secure its economic recovery and attempt to maintain its dominance in the face of China’s growing influence. With his famous ‘trade war’, D. Trump has indeed effected this bipolarisation between two worlds, Chinese and American: on the one hand, the countries/regions reorienting their markets towards China; on the other, those who prefer closing ranks around Washington rather than losing the American market, especially when the US economy reboots. As far as Europe is concerned, our team has never doubted that if a choice were imposed on it, it would start by returning to its old habits, rather than jumping into an Eastern adventure. It is this choice precisely into which Trump is currently forcing Europe and a new framework for the transatlantic relationship is about to emerge. 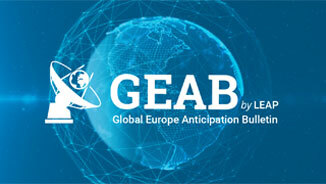 In this GEAB issue, we’ll be exploring some strong features that are already apparent. 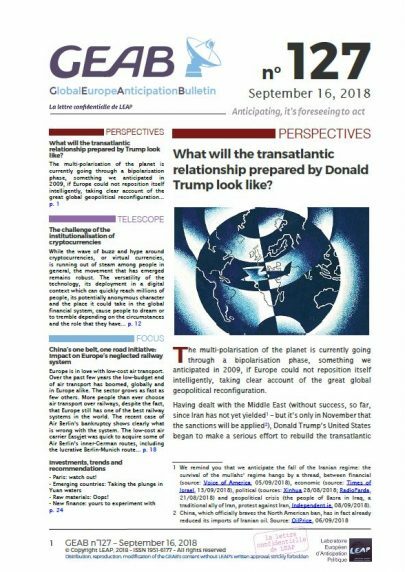 We shall also analyse the political process by which Trump’s America intends to achieve its goals; a process which will be a decisive factor in the series of transformations that the EU is about to witness. Meanwhile, the 2019 European elections are still, in our opinion, a tipping point for the aforementioned developments. A US takeover bid on Europe? First, the meeting between Juncker and Trump this summer, while Europeans were at the beach, during which the President of the European Commission has literally pledged and accepted all the conditions of the American President: To buy US liquefied gas, which had been refused so far; to buy US soybeans, which the Chinese no longer take because of taxes imposed on their products; to stand together against China (this is not explicitly mentioned in the minutes, but clearly evoked as part of a common objective to ‘protect American and European companies from unfair trade practice’); and, finally, to sit at the negotiating table for the next Transatlantic Trade Agreement. In exchange for all these concessions, magnanimous Trump was content to offer the suspending of customs barriers on European cars, as long as the EU remained at the negotiating table. As for the tariffs on steel and aluminium, the question was not debated, so they have been maintained. Funnier, but revealing nevertheless, the new Prime Minister of Greenland, Kim Kielsen, elected last April, has just lost his parliamentary majority following the breakdown of his coalition with the independence party, Partii Naleraq, which is campaigning for Greenland’s complete independence from Denmark by 2021. The latter deemed the government’s decision to finance the renovation of three Greenlandic airports using Danish rather than Chinese funds unacceptable. But what is strange is that Denmark and Greenland are both giving as the main reason for this decision their concern not to offend the US (for which Greenland is an important strategic point). US interference cannot be clearer! This kind of news confirms the scenario we articulated just after the election of D. Trump. Contrary to all the conjectures of the time on the inevitable European distance of the United States with such a president at their head, we warned of the risk of the emergence of a ‘transatlantic Union’ to replace the European Union. 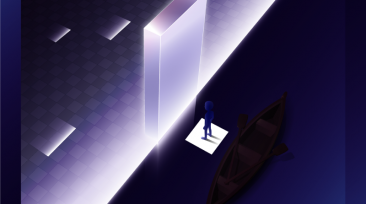 Given some recent developments, and with the coming European election, it is time to take stock of this anticipation. On the US side, the unconditional access of US dairy products to the Canadian market. On the Canadian side, the unconditional nature of the integration of ISDS clauses and other Dispute Settlement Mechanisms into the new trade agreement. These clauses, the same as those that mobilised anti-CETA and anti-TTIP activists on both sides of the Atlantic, were dismissed at Trump’s request and after a swift assent by the new Mexican president. Canada, on the other hand, has announced that its lobbies will block the signing of any agreement not incorporating those clauses… Difficult to guess the compromise that Mexico, United States and Canada will find on this topic, but they will find one most certainly. And we bet that the model they’ll come up with will serve the great transatlantic agreement. 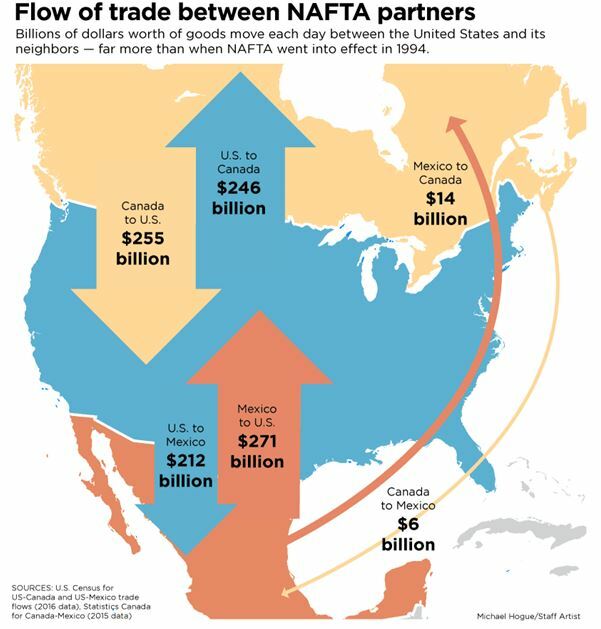 Figure 1 – Trade between the United States, Canada and Mexico. Source: Seeking Alpha. The United States is thus already on the verge of quickly reuniting a North America whose cohesion was seriously disintegrating, especially following the recent signing of the Canada-Europe agreement, so-called CETA, which has reduced the US influence on its northern neighbour since it was adopted by the European Parliament in February 2017. When Trump talks about a rebalancing of global trade relations in favour of the USA, we have to pay attention to him. If Europe has been able to develop its market and its infrastructure for several decades, it is also because it has had no need – or very little – to invest in its defence. Similarly, Europe’s dependence on the US financial system has also given it inexpensive access to powerful tools of international influence… The European alienation to transatlanticism, which we often denounce by the way (because it is a strategy of short-sightedness and low-income), can also be explained by the facility it provided for European economic interests. But this influence of the United States on Europe ended up costing the former, impoverishing it by the permanent bleeding of its dollars to the rest of the world – and particularly Europe. To the point that the influencing often tended to be reversed between the two shores in certain fields: Buyouts of major US companies by Europeans, preferential trade agreements between Europe and Canada, imposition of a “de facto protectionist” European regulation system and so on. Within the next transatlantic plan Trump is preparing for us, it is likely that the Europeans will no longer be able to use the United States as volunteer peacekeepers and cash machines. Of course, this presentation of the old transatlantic relationship is something of a caricature, but it is important to understand how Europe is perceived by part of the US establishment, and why things are going to change fast.